Toni from 2 Aussie Travellers outlines the many forms and styles of sushi with the help of our Osaka Sushi Kit. 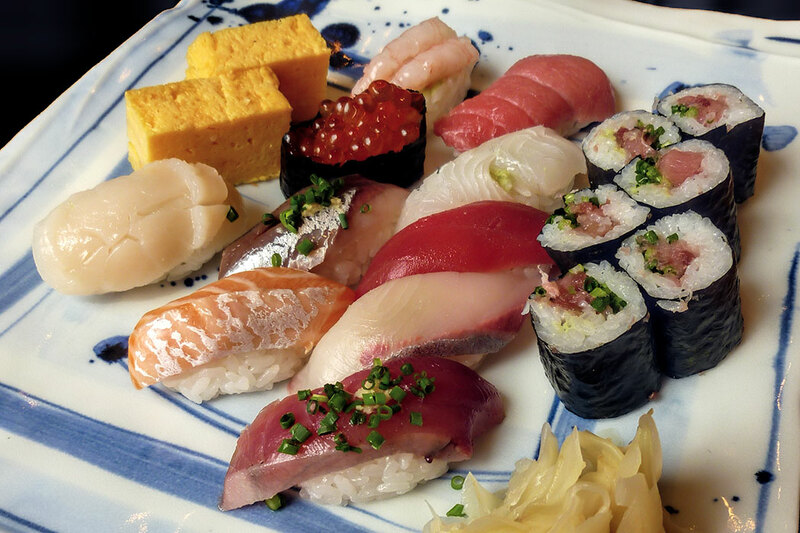 There’s a lot more to sushi than just nigiri! Most of us are familiar with one or more styles of sushi. This article discusses 10 different styles of sushi that are popular in Japan. For each we’ll look at when it’s most likely to be eaten and how you can adapt it to make a simple version at home. Photo from 2 Aussie Travellers.